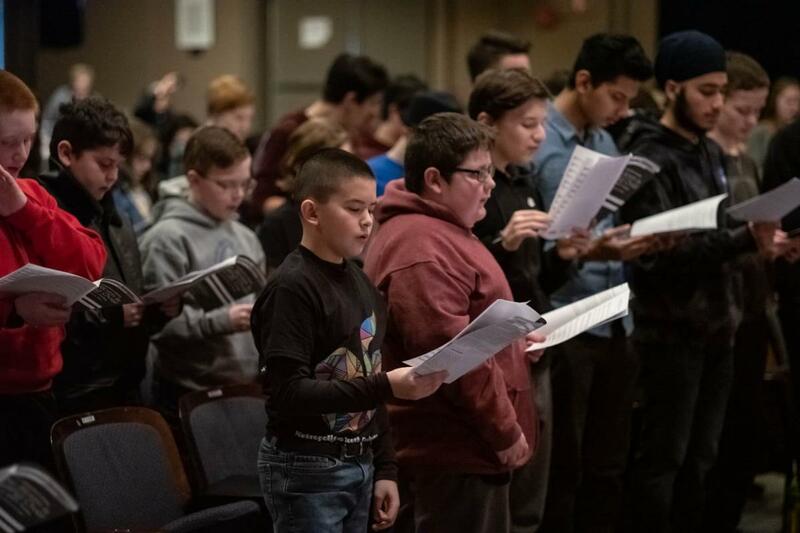 The Metropolitan Youth Orchestra of New York (MYO) presented One SINGular Sunday on Sunday, February 10, 2019, from 10:00 AM – 4:30 PM at the Jeanne Rimsky Theater at Landmark on Main Street in Port Washington, NY. This was a free event open to all singers ages 8 – 18. 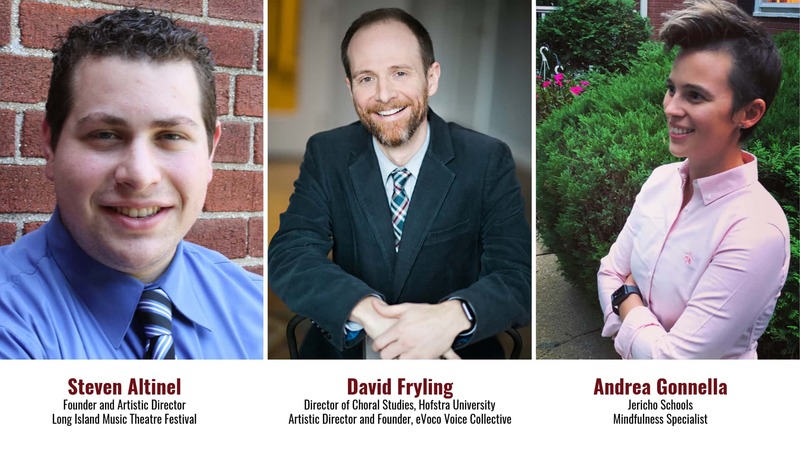 Singers participated in a one-day choir with David Fryling, took a workshop in mindfulness with Andrea Gonnella, and learned all about preparing a musical theater audition with Steven Altinel. Thank you to all 107 participating singers for sharing your voices and talent with us!